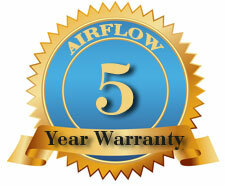 AIRFLOW Appliance Repair-(888) 430-4953-Same Day Service, 5 Yr Warranty. Call Us Today! "Called in early morning at 7:25 am and got my appointment the same day. Great customer service, definitely would recommend this company to my friends and family..."
"Excellent customer service. Got my stove repaired the same day for a very reasonable price. 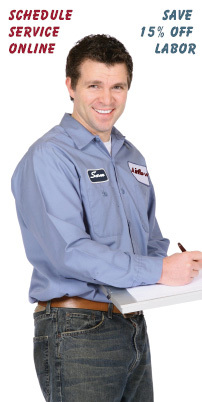 My husband and I were very happy with the service and definitely will use Airflow Appliance again for future repair...."
Here, at Airflow Appliance Repair, we take your appliance installation, maintenance and repair needs seriously. We started our company in 1971 and were able to achieve recognition and excellence in the service we provide. We are proud of our continuous relationships with over 580,000 (and growing) households. We offer the very best in friendly in-home appliance repair service and consider ourselves a company with standards superior to others and an environment where we strive to achieve the absolute best for our customers! With over 70 years of combined experience our qualified technicians are trained to service and repair all models of major household and commercial appliances. We stock a large inventory (80-85%) of certified accessories and parts at all times to insure same day repair service for your convenience. However, since we keep this stock specifically to ensure timely and efficient repair to our valued customers, we don't make any direct parts sales. service appointment online today and receive a 15% OFF labor discount.